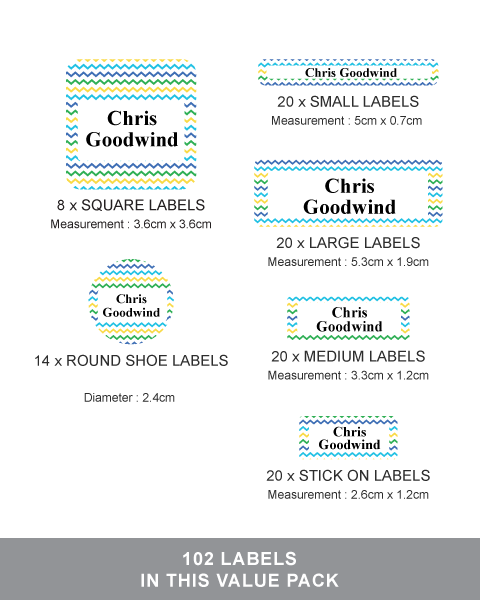 Perfect amount of labels in all of the right sizes for your specific labelling needs. 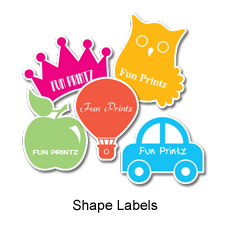 All our labels are made of high quality and durable material, they are microwave and dishwasher safe. Shoe Label is made to withstand the daily pressures of wear & wash. Great for all types of footware including sneakers, sandles and boots. 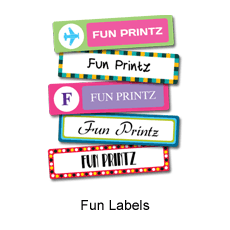 Our Stick-On clothing label is most easy and fastest way to label your clothes and fabrics. 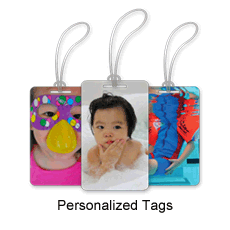 Just a simple press and stick application on the care tag label: swimwear, raincoat. Recommended for hand wash garment. 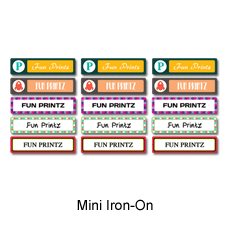 Iron-on clothing labels adhere permanently to any fabric that can be ironed so you can throw them in the washing machine and dryer again and again. 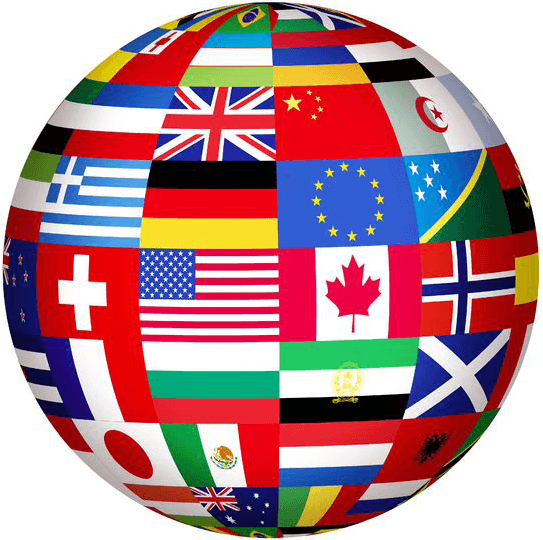 How to apply for best result?